Applying a Teflon coating actually is a 3/4 stage process by which a layer of Teflon is added to the vehicle after having the car cleaned and applying a paint protection layer. However, in India, given the harsh weather conditions and the fact that it is never done properly by the dealers, it makes no sense to get it done. 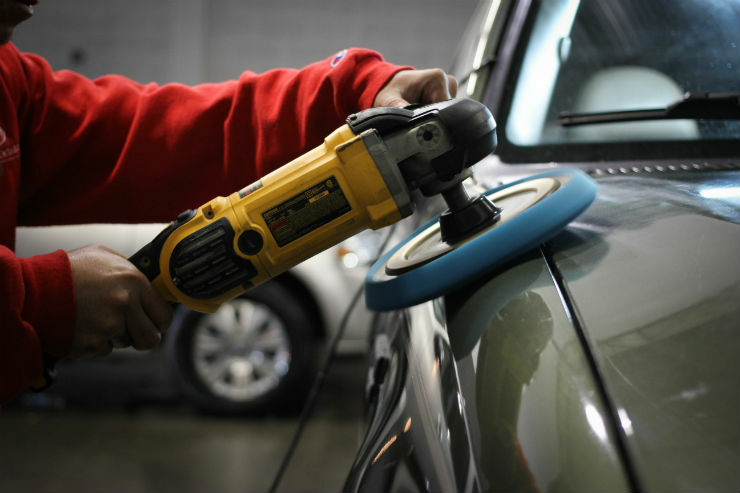 You are better off getting your car detailed and polished on a regular basis. It is wrongly believed that a heavier car is safer than a lighter one. With the advancements in packaging and different materials being used in the structure, heavier doesn’t always have to mean safer. What matters is how the crumple zones work and how good the structure absorbs the impact. 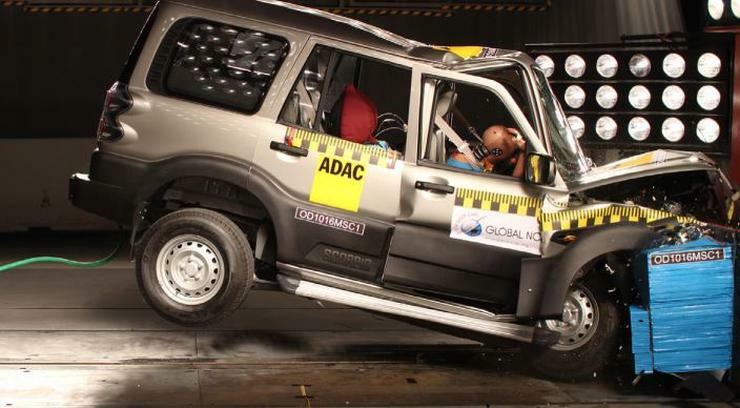 Take a look at the Scorpio’s NCAP crash and that of a VW Polo. Where the Scorpio’s structure got damaged, the Polo’s structure stayed in tact. Say you have barely used your car for a few 100 kms in a year due to some reason and the service interval says change engine oil every 10,000 kms or a year. So you decide not to change the oil because you have only run a few 100 kms. That may sound sensible, but it isn’t. The engine oil also has a life and hence both the time period and kms are mentioned. Over the one year time span, the oil deteriorates and the molecules break down, thus reducing their lubricating properties. So make sure you stick to both the time and the kms service schedule. 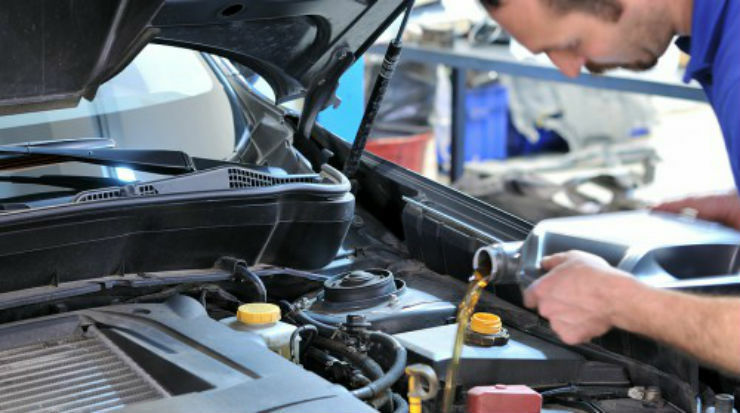 Many manufacturers claim that the transmission oil is life long. That doesn’t mean that it will last the life time of the car though. Each manufacturer has set a life for the transmission oil, after which it needs to be changed. Depending on the car, it may vary from 20,000 kms to a few lakh kms. Also, oils deteriorate over time, so even if the kms have not been clocked, the oils still need to be changed to ensure proper lubrication.